365 days of Smoothing Revenue…even in the winter months! 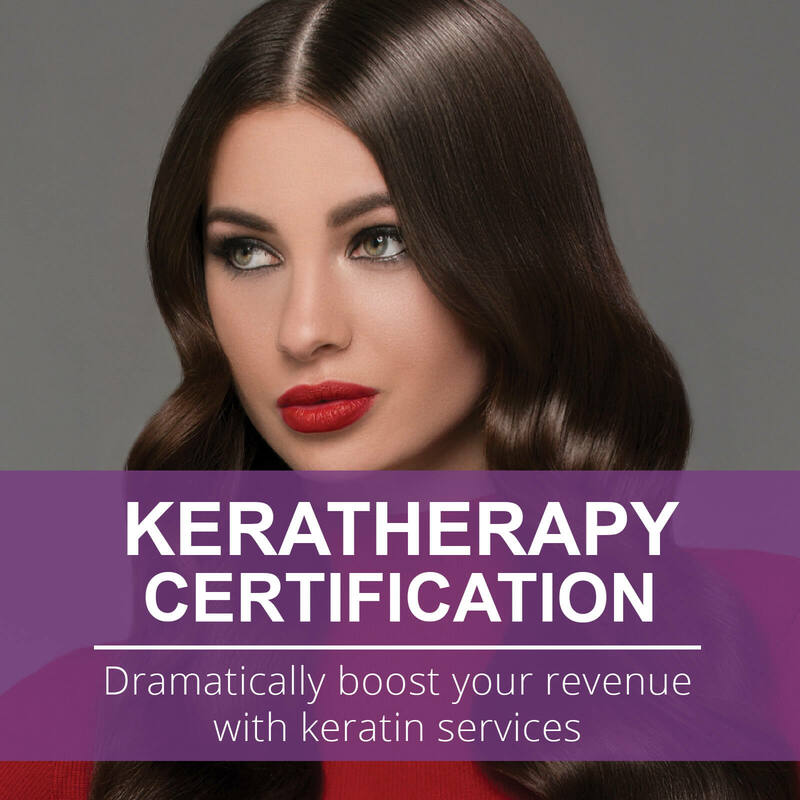 Get certified with KERATHERAPY, the new Brazilian in town! 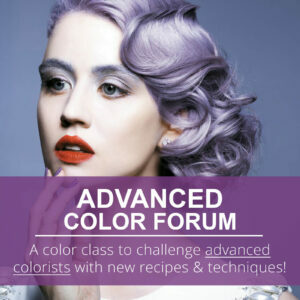 Grow your business at least $10,000 to $20,000 per year, per stylist!!!! 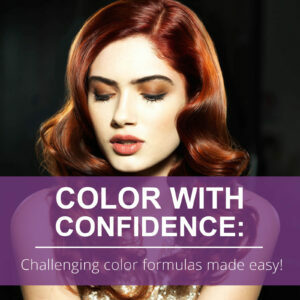 Learn how keratin services and products have evolved to include every client in the chair, every day!